Since our geometry unit is so full of vocabulary, I am always looking for ways to have students apply the vocabulary to new situations. After learning how to make our own tangrams yesterday, we took it to another level today. 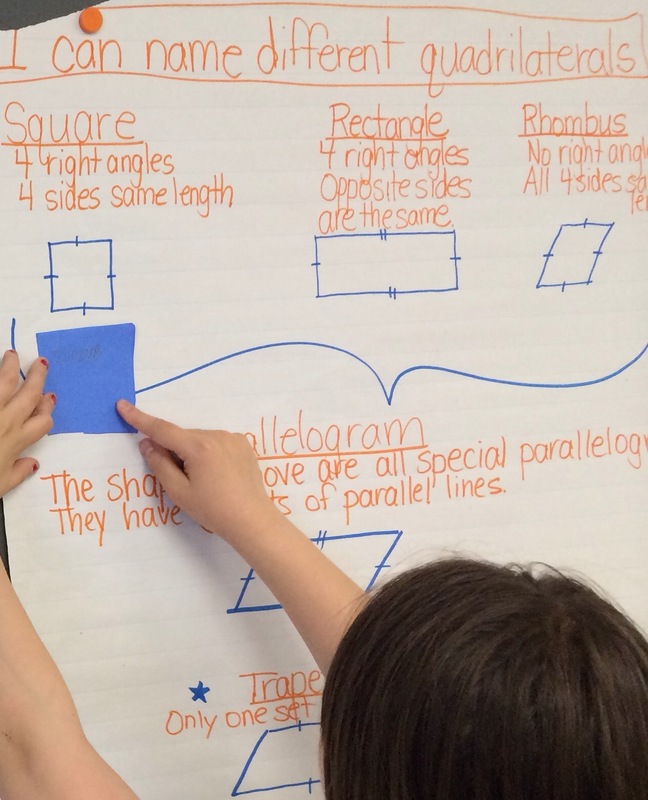 We decided to sort and classify the shapes that make up the tangrams. 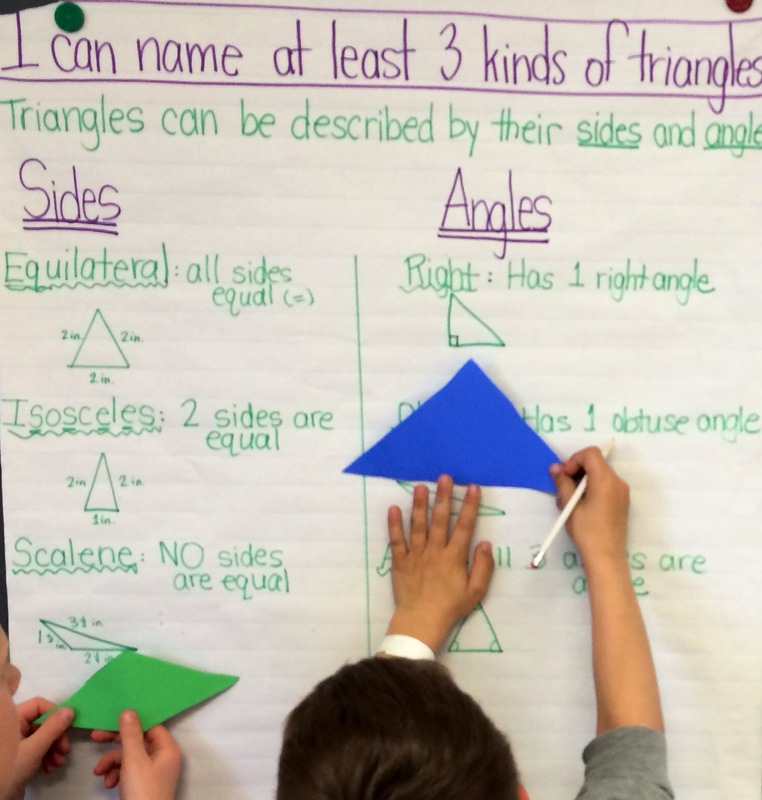 Because we’ve spent a few days describing two types of polygons: triangles and quadrilaterals, we had some really nice anchor charts up on the wall. The student on the right is trying to classify his triangle by looking at angles. The student on the left quickly realized that he was holding a shape with four sides. This student is checking to see if all four of her sides are equal, as well as if there are four right angles in her shape. There is nothing better in a math class than hearing students argue over whether something is a right angle or not. Hearing words being used authentically was really cool, especially since they could actually touch and manipulate the shapes! I’ve really taken geometry a long way since I started teaching (ahem…I used to use worksheets only…please don’t judge me! ), and the terms and vocabulary has started to stick because of it. There is nothing better than a really good hands on activity in math. It beats worksheets every time. It has taken me several years to figure out how to make hands on learning meaningful, not just hands on activities for the sake of not doing a worksheet. 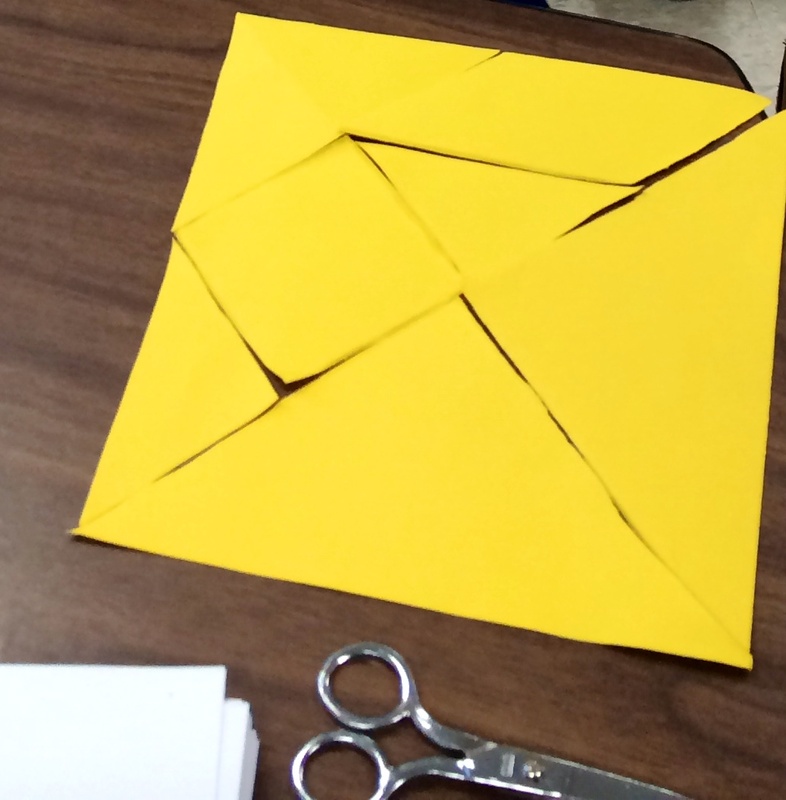 One thing I’ve tried out is having students make their own tangrams. The first year I did this, I will not lie to you, it was HAIRY. Really bad. Like…kids cried because they were so lost during the steps. I was running around like a chicken with my head cut off trying to help. It was terrible and I vowed never to do it again. Then YouTube happened to the internet…and my world was opened to the idea of using video to help me teach how to make them. In addition, I have them sit in groups so that they can help each other when they are stuck on a step. Things have improved dramatically. Here are two videos that I’ve used in the past for my third graders. I personally like the first one better, but it’s a bit long. The second one is short and sweet and to the point. After we make the tangrams, I have them set all the pieces in front of them and set the timer for five minutes. I tell them that they have five minutes to put them back together into the square they started with. ONE third grader in the last 7 years has been able to do it in five minutes! Of course every year it is very dramatic since hardly anyone belongs to that Hall of Fame. When I start the timer the room becomes so silent, you could hear a pin drop. It is instant engagement. My favorite part is that during the process of making them, they find shapes they know and you hear them shout things like “trapezoid!”, or “parallelogram!”. This all leads perfectly to the next activity, which I will talk about in my next blog post where I take them a bit deeper. Today was one of those magical days at school. It was the kind of day that makes me LOVE my job, where all the pieces go together very nicely and the worldview expands for the students in the classroom. Today was one of those “teach like a pirate” days, where we took risks and immersed ourselves fully into an important issue. 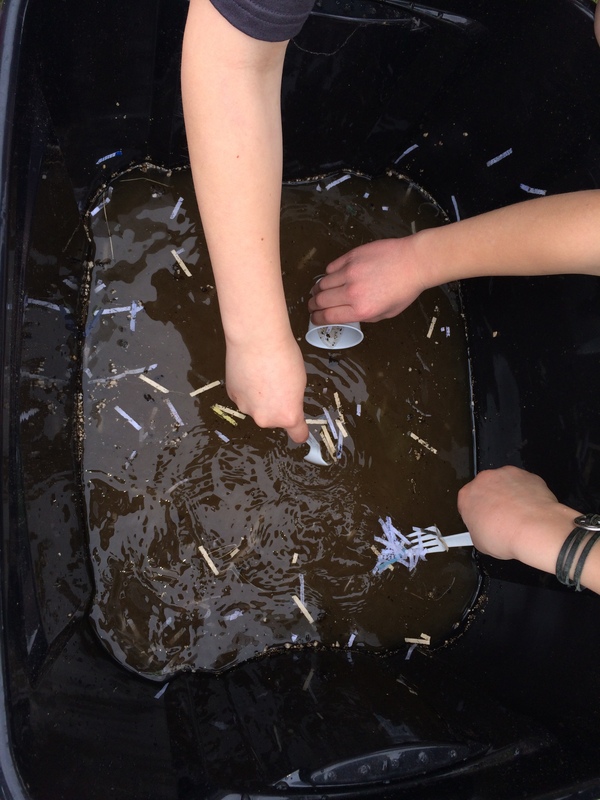 We began our Earth Week (not just Earth Day) by learning about the Great Pacific Garbage Patch, something that is largely unknown to the general population. We read about the issue with a two page informational text today, while responding in writing with our new understandings. 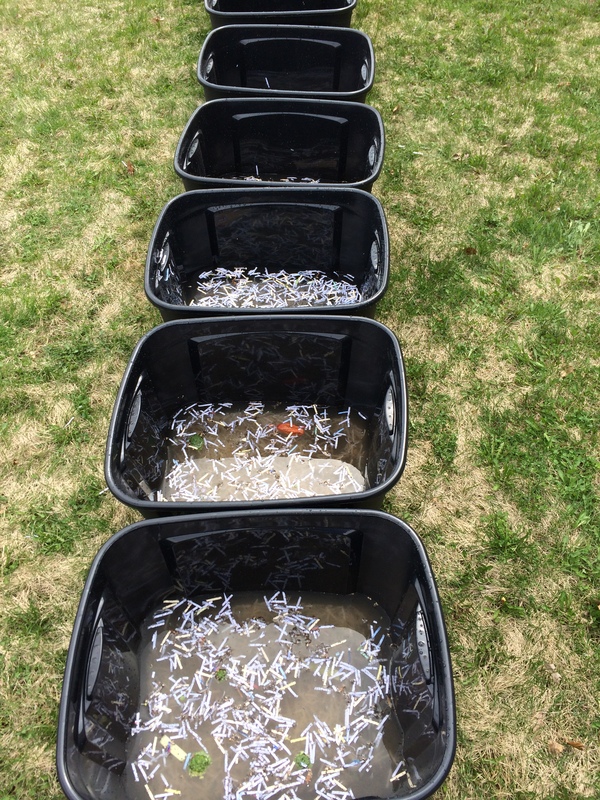 Buckets were prepared with water and biodegradable items like coffee grounds, shredded paper, food that the kitchen hadn’t served but had to throw away, and soil. 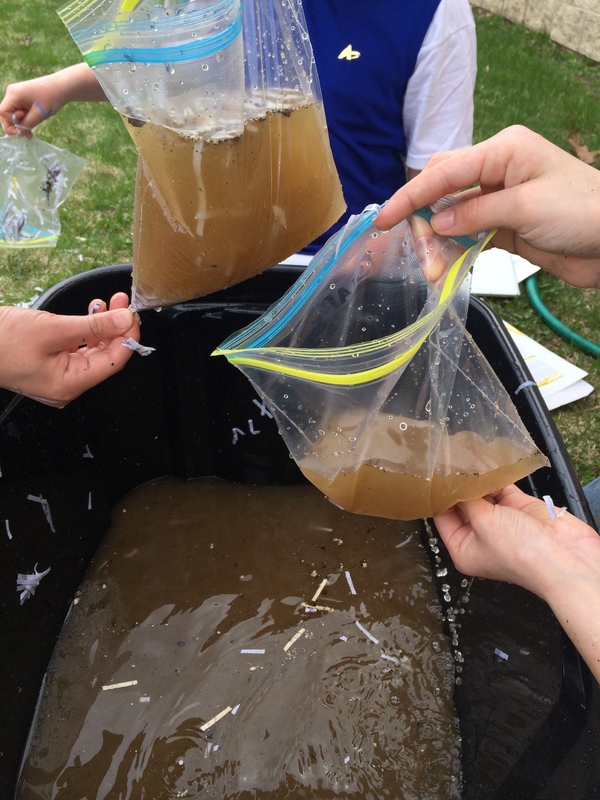 The students cleaned the water after “purchasing” materials. Many methods were used to clean the water. We compared water samples at the end, to see who was most successful. We also compared budgets, to see who was able to keep costs down. We’ll be writing a letter to explain what we learned today about the Great Pacific Garbage Patch and the difficulties of cleaning up water. I plan to immerse them in lots of good Earth Day literature like: The Great Kapok Tree by Lynne Cherry, Oil Spill by Melvin Berger, The Lorax by Dr. Seuss, The Wump World by Bill Peet. We’ll be learning about alternative energy to make wind powered cars later in the week, and we’ll even try to harness the sun by measuring and making solar ovens. We’ve also got some tough math problems in the works as part of the Great Pacific Garbage Patch unit to help us think about conserving! I love Earth Day…Earth Week, and more importantly introducing important issues to our young learners, encouraging critical thinking in meaningful ways. I’d love to hear what you do in your classroom! The more ideas we have to share, the more we can teach our children to be environmental stewards. But we’ve hit a point in the school year where the students are less than happy to practice. Whenever I mention math fact practice, I hear groans and moans about it. IT IS DRIVING ME CRAZY. I started to look at their behaviors, noticing that when it was time to practice math facts, their efforts were half hearted as if they were on auto-pilot. I was having to track down who was practicing and who wasn’t. 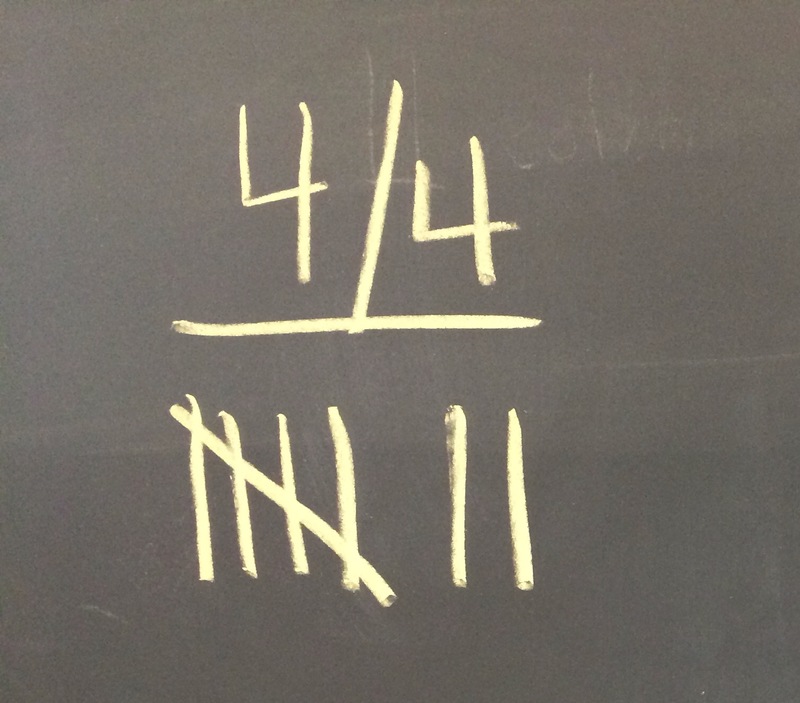 On April 4th, I noticed only 7 people out of 25 students got 100% (10 out of 10) on their weekly math fact quick check. I was completely at a loss because this number had been falling every week. My students know that I hold very high expectations, which means that somehow we were failing each other. So I really started pushing them to practice at school, even twice a day at times for the next week. I rewarded and recognized students who had completed their wok, and took photos of really cool strategies to put up on the interactive white board. Practice every morning when you get to school. Add 5 minutes of math fact practice at home. We will see how they do this coming Friday. 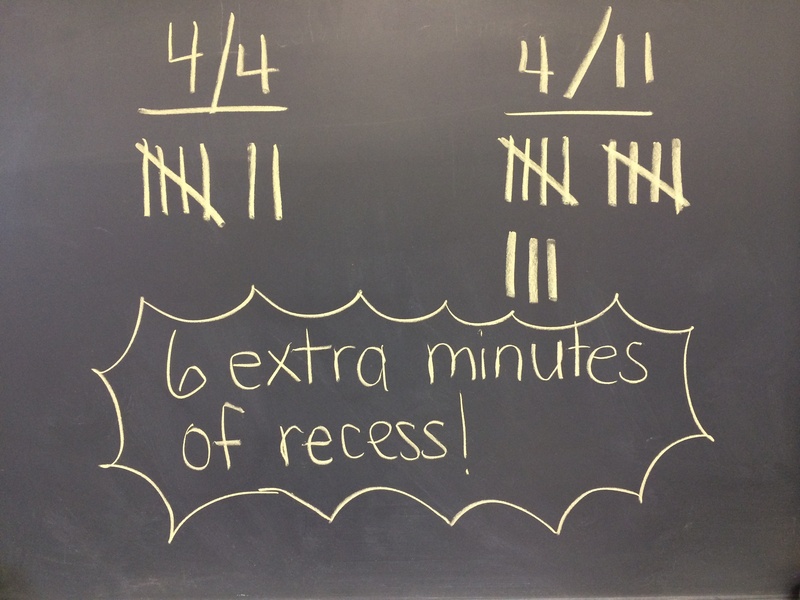 I am really interested in rewarding their hard work, and if it is a few extra minutes of recess, so be it! Give them stuff to touch when they are working on real world math activities. Of course you can be sneaky about introducing the materials. Before I even went over the problem during math, I spent the morning organizing the materials on a common table when they were arriving for the day. 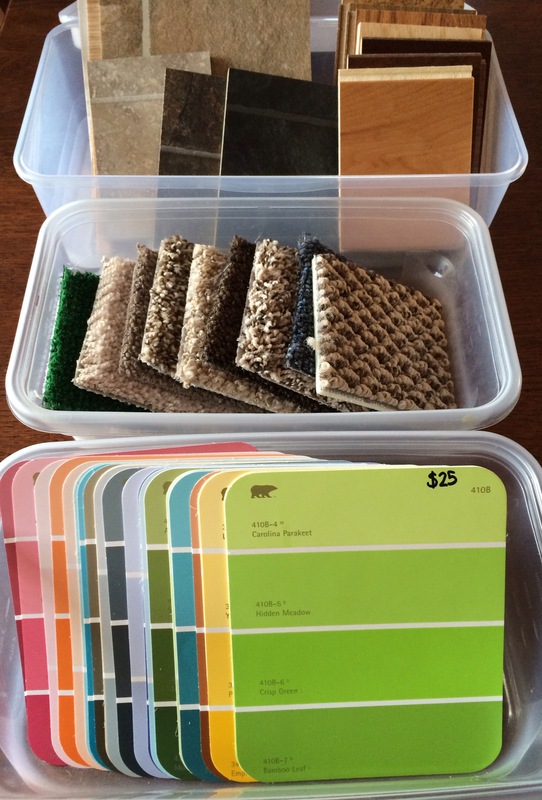 I got about a million questions, and hands were reaching out to touch the carpet and flooring samples before I could even get them in the bucket. That is all I needed to do to get them interested in the problem. After I read through the introduction with them during math problem solving time, the students literally leaped out of their carpet spots to run up and grab the problem from me. That is what we want problem solving to be like…exciting, engaging, rigorous and motivating! Putting things in their hands to make it real world has worked every time. I am thrilled to guest post over at Teach Mama today for her Rockstar Sunday series! Today I talk a little more about making connections between fractions and food. I hope you’ll check out how I used graham crackers to show representations of crackers, and to help students understand the fraction number line. Click on either of the pics below! 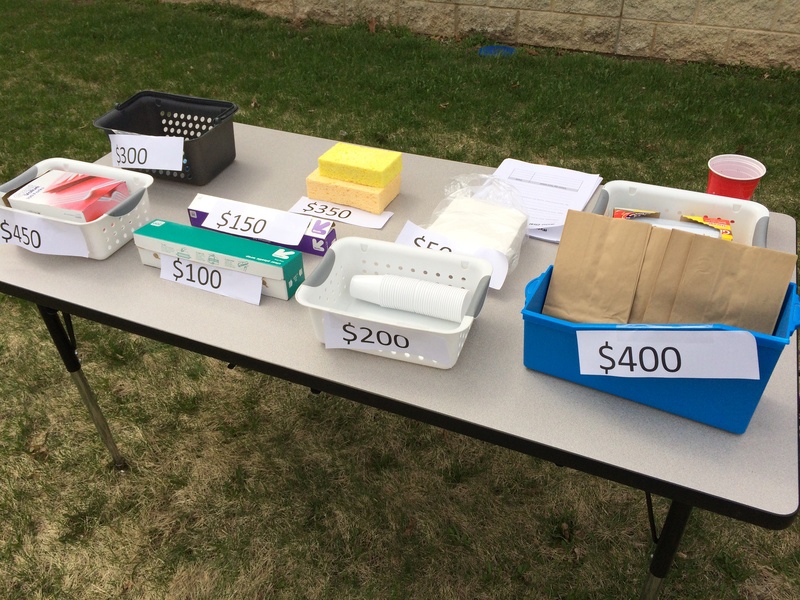 Make those boxes make sense to students with a real world example. 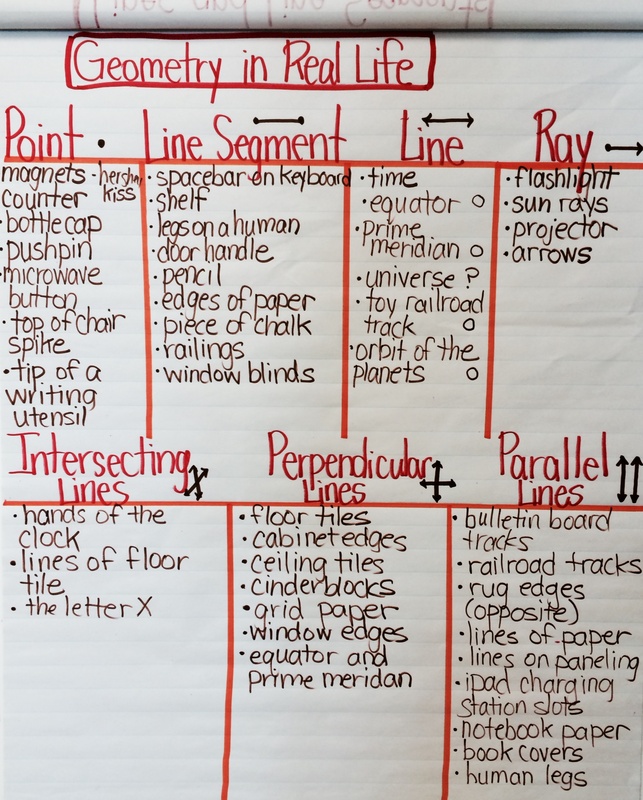 Show how you can count on a number line using fractions.